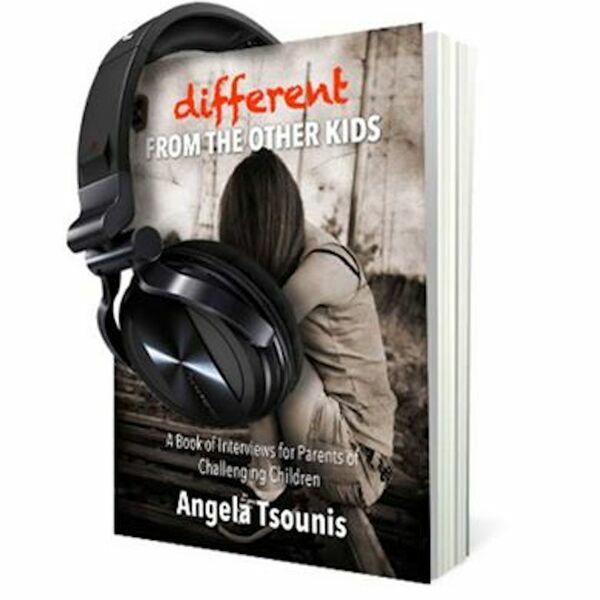 This week on Different from the Other Kids, Angela interviews Atticus, a young man of 25 who was a challenging child. Last week, we talked to Deb, his Mom who told her side of the story. This week, we get to hear Atticus' story from Atticus in person. We talk with Atticus regarding his journey, which he refers to as his "Transformation" while dealing with his challenges. Atticus talks about his childhood, his treatments and how he lives today pharmaceutical free, with a good life balance. It's really an interesting story with some ideas for us all to consider - join us for this weeks interview!